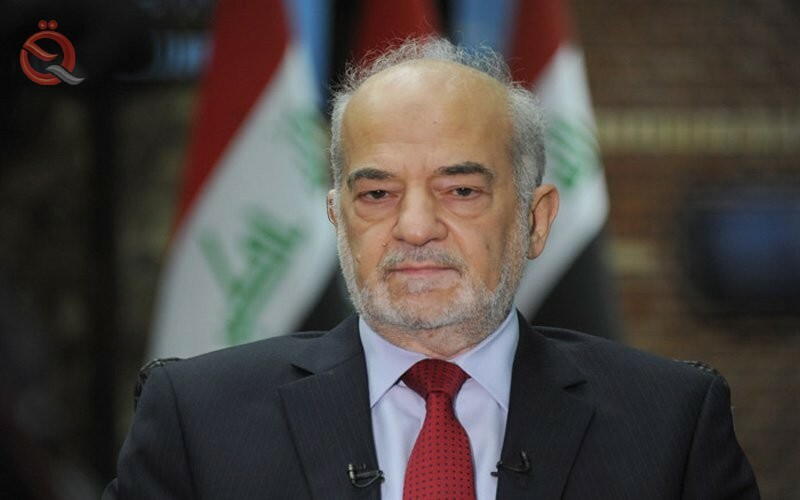 Foreign Minister Ibrahim al-Jaafari said on Wednesday that Iraq had complaints and demands about Iraqi funds monitored in Lebanon . "Iraq has complaints and demands about Iraqi funds that have been spotted in Lebanon," Jaafari said during a joint conference with his counterpart Gibran Basil during his visit to Lebanon, expressing the hope that "the Lebanese government will deal with them according to the return ." "Iraq will not hesitate to return any legal debts of Lebanese citizens to Iraq despite the circumstances that surrounded it during the nineties," Jaafari said, adding that "these conditions will not cancel the right even with the aging of time ."